When Perth native Natalie Pearson released her EP Long Time Coming, it went straight to number 2 on the Australian iTunes country music charts. The first single, ‘Chance at Love’, was awarded ‘Best Country’ in the 2016 MusicOz Australian Independent Music Awards and Natalie also received a Top 5 nomination in both the Video and Female Artist of the Year categories. She’s just finished a 22-date national tour alongside Brook Chivell. 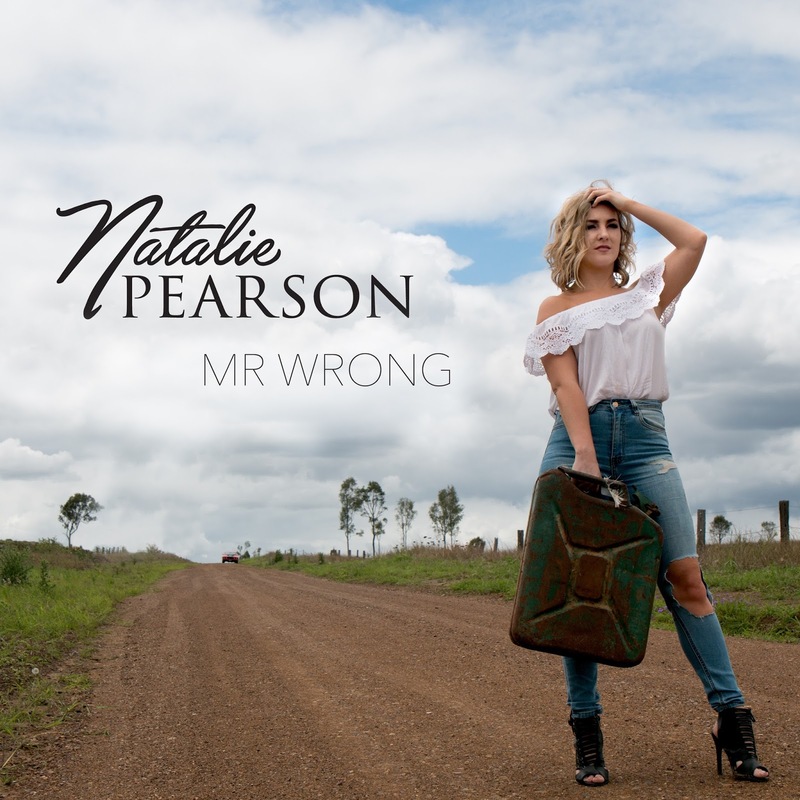 The latest single off the EP is ‘Mr Wrong’, a strong, catchy country rock/pop tune that should bring Pearson more fans ahead of her appearances at the Tamworth Country Music Festival in January. You can watch the video on YouTube.